. By T.V. Antony Raj . 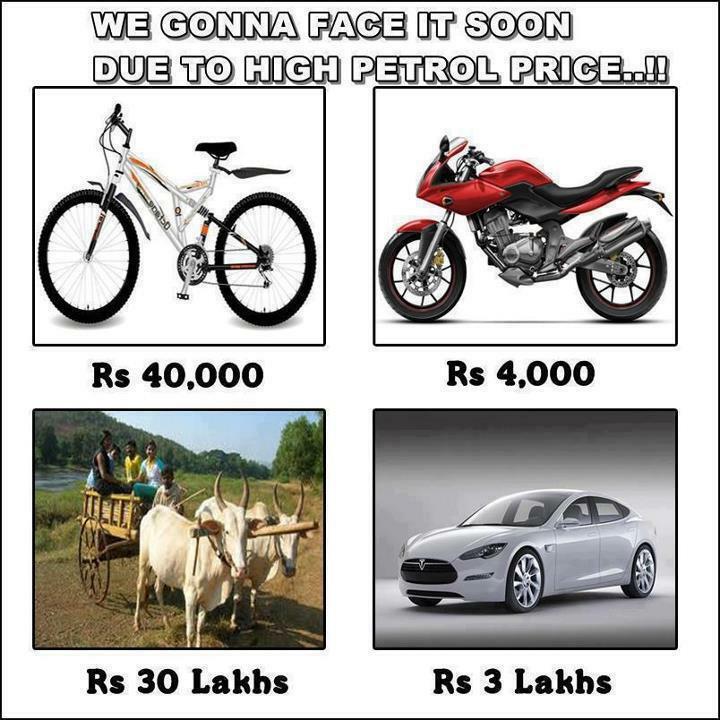 Atleast the bicycle should be popularised with or without any petrol price hikes, it’s a healthier and more eco friendly option. Just having safe bike lanes would make a tremendous difference. I agree 100% for the use of bicycles.. If the Chinese and Netherlanders can why can’t the Indians?